It’s been 104 years since the tragic incident involving the Titanic on the night of April 14, 1912. It was the first ship to carry more than 2,200 passengers on board. When the ship sank, 1,523 people lost their lives, of which just 300 bodies were recovered. Of those 300, almost none were identifiable. More than a century later, the Titanic rests 370 miles off the coast of Newfoundland, at a depth of nearly 2.5 miles, where not even sunlight can reach it. Today there are many theories and ideas about what actually happened. Beyond all the mysteries surrounding this ship, we can’t deny that the Titanic tragedy was a huge event. It even spawned a hit film which moved the entire world. There were some survivors who were able to tell their part of the story many years later, but the last of them died a few years ago and her last words have been revealed. 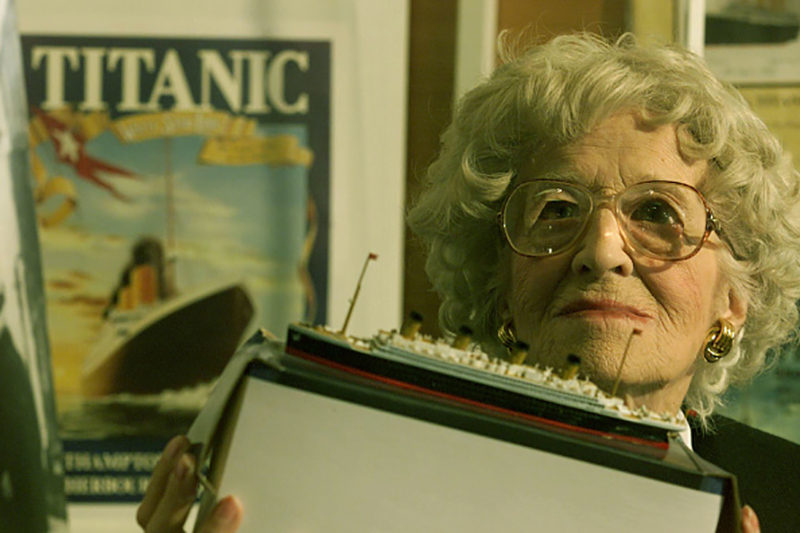 Millvina Dean was the last survivor of the sinking of the Titanic. Millvina was the youngest passenger on board the ship, at just 2 months of age. 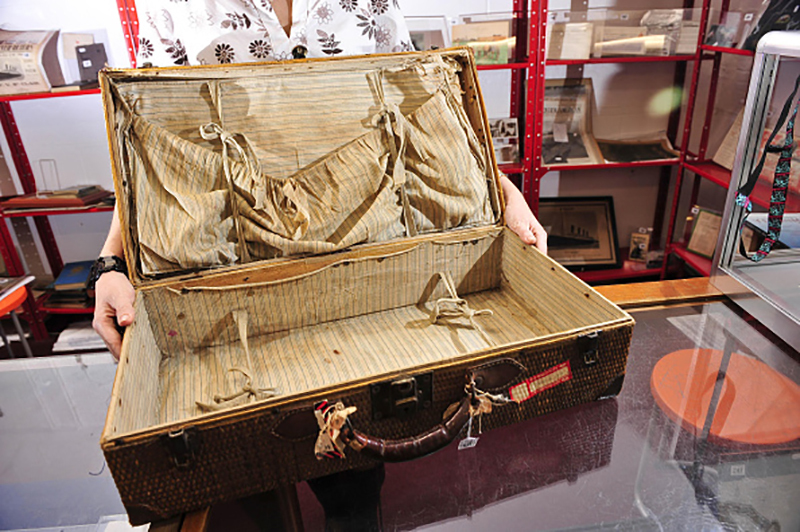 At the time, she was traveling with her older brother and parents, who had left behind their lives in England in order to relocate to Kansas. Millvina died at the age of 97 in Hampshire, England. All she could remember of the terrible accident in the Atlantic was that she was a baby. This woman was among the 706 survivors of this terrible accident which became an unforgettable tragedy. The woman’s father died in the accident and the rest of the family had to return to England. Almost all of the victims who perished died due to a lack of lifeboats on board. After the accident, the Dean family returned to Southampton, the place from where the Titanic cast off and where Millvina lived her entire life. She received a quality education, financed from funds received as a victim of the terrible accident, and had several jobs. 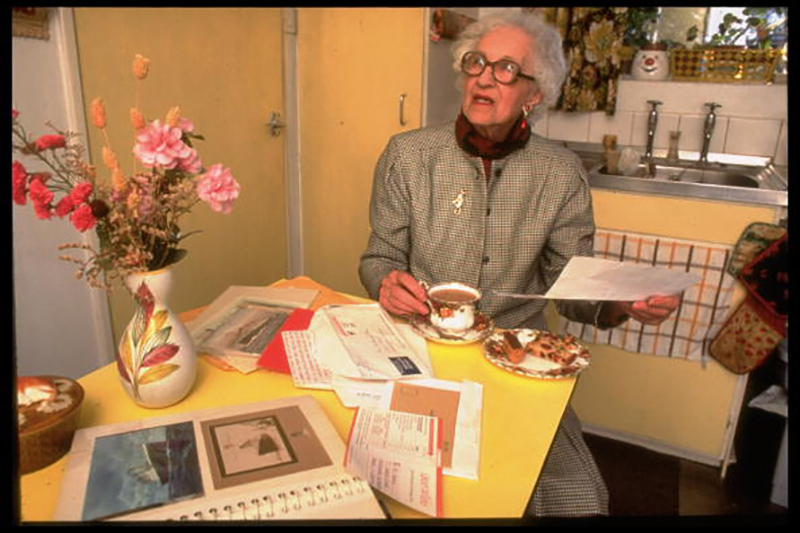 She was a secretary and cartographer during the Second World War. In 1980, there were no longer many survivors left and the press centered its attention more and more on Dean. 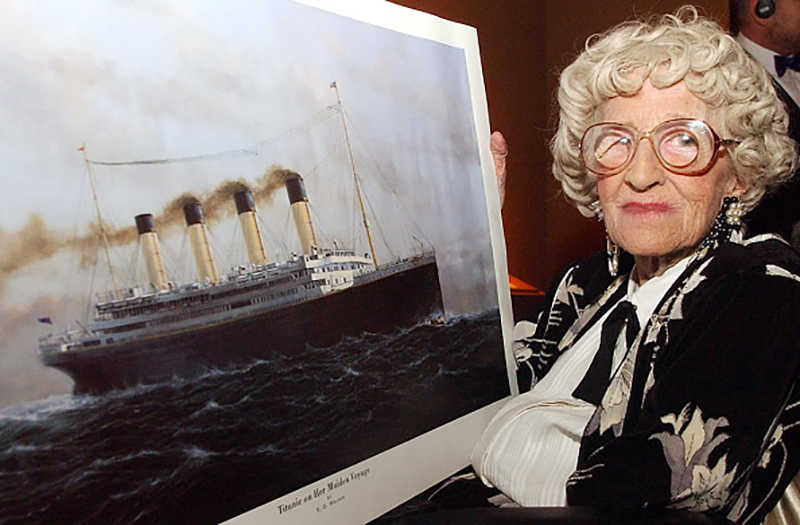 She participated in several events related to the Titanic and received a lot of information about the new discoveries that were being made regarding the accident every day. In 2007, following the death of another survivor, Millvina Dean became the last remaining survivor. That didn’t last long, however, as a short time later the woman got sick and required a costly medical operation. She finally died of pneumonia on May 31, 2009, at the age of 97. Her remains were scattered from the Southampton pier, where she had lived her entire life and where the Titanic had set off from. However, her final words will remain forever. “It’s not worth living a life terrified of what will happen tomorrow. That way, you’ll only live life in fear. Long term plans are of no use, except to work tirelessly and never enjoy what you’ve earned. It doesn’t matter if you’re 25 or 55, the best thing you can do is go with the flow, take life as it comes, day by day, because you don’t know what tomorrow will bring. Things don’t always happen the way they say but the truth will eventually be known and it will prove revealing, changing that which has been written about the Titanic.